Actually coyotes can be found not only in North America but also in Central America and Mexico. 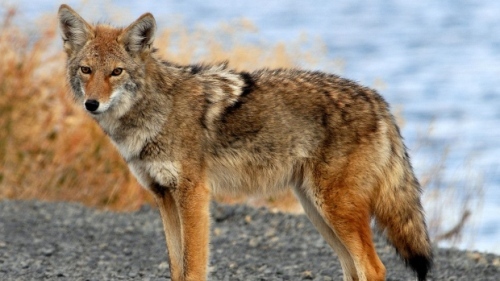 In 2013, the people spotted coyotes in Panama Canal in South America. 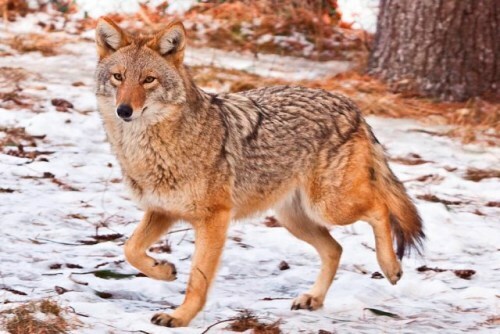 Coyotes have 19 identified subspecies in 2005. 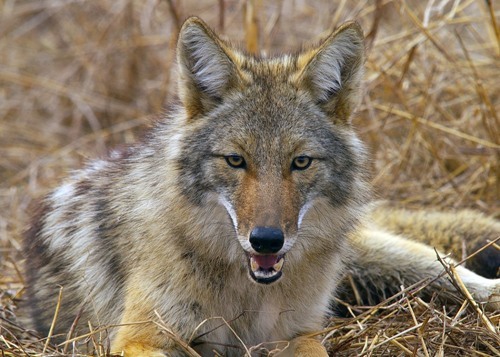 The people can trace back the history of coyotes around 1 to 2 million years ago. The people believe that the modern species of coyotes occurred in Middle Pleistocene in North America. The social organization among coyotes is impressive. They can live in a pack which consists of unrelated coyotes. Some of them live in a pack of family unit. Get facts about cows here. Let’s find out the diet of coyotes. They eat reptiles, invertebrates, fish, amphibians, birds, lagomorphs, rodents, ungulates and amphibians. In the rare occasion, you can spot coyotes consuming vegetable and fruit. 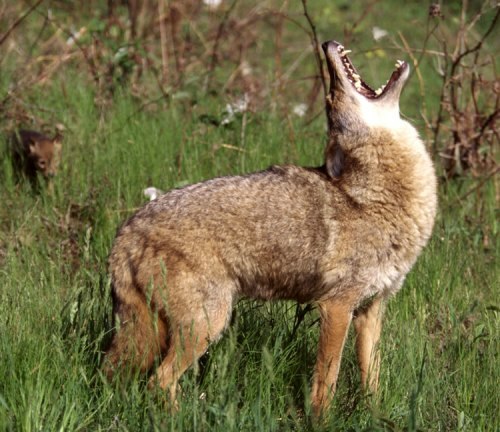 Coyotes produce the most iconic sound. Therefore, it is considered as one of the vocal animals in the world. The solitary coyote produce this howl sound. Check facts about cougars here. 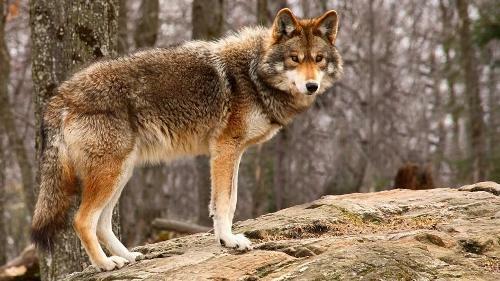 Coyotes have several natural enemies such as gray wolves and cougars. Coyote is considered as one of the important characters in the folklore. It is used as a symbol of military might in the Mesoamerican cosmology. In Mexico and Southwestern United States, it is considered as a trickster figure. The image of coyote was less respected in Anglo American culture. It was considered as unreliable and cowardly animal. The female coyotes need around 63 days to give birth the coyote pups. The size per litter is six. On average, the coyote’s pups have the weight around 200 to 500 grams. The female coyotes may give birth under ledges, hollow trees or even dens. If you want to find the dens of coyotes, you can check them on the level ground, rock bluffs, banks or even canyons. Do you like reading facts about coyotes?